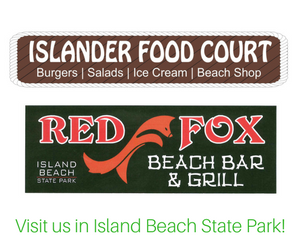 Island Beach State Park Naturalist Kelly Scott has partnered with the NJ Maritime Museum and Twin Lights Historic Site to create a new exhibit at the IBSP interpretive center. 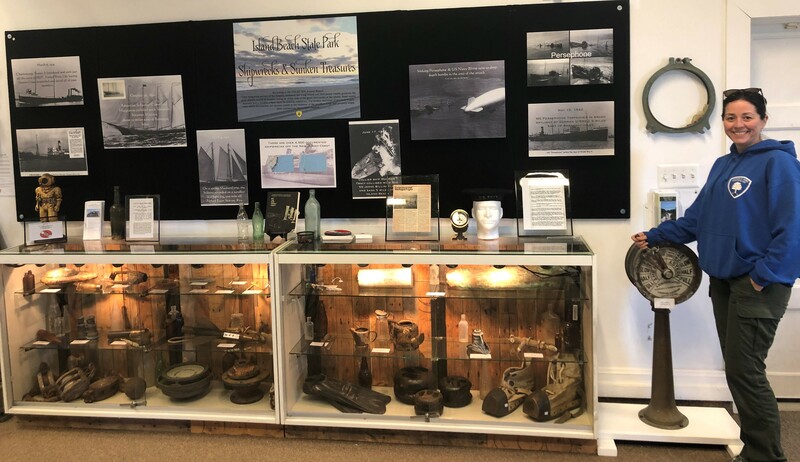 The exhibit, titled "Shipwrecks & Sunken Treasures", features artifacts from the former US Life Saving Service and the US Coast Guard, and numerous shipwreck artifacts from wrecks off the coast of IBSP. 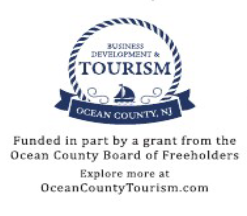 Stop by to check out these underwater treasures and to learn more about New Jersey's rich maritime history.